Vitamin A is a fat-soluble vitamin that has powerful antioxidant properties which help protect cells against free radical damage. 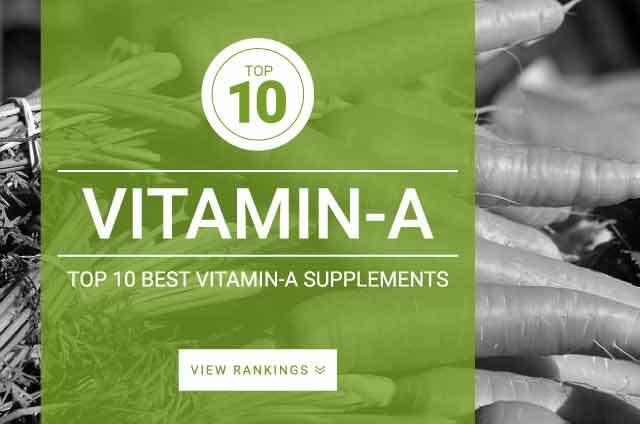 Vitamin A plays a critical role in preventing night blindness, dry skin, and increased risk of infections. Cod liver oil is a good source of Vitamin A and also provides health omega-3 fatty acids. Supplementing vitamin A along side iron will help individuals overcome a iron deficiency faster and more effectively. Vitamin A can be found in a lot of foods as well. Carrots, apricots, collard greens, kale, sweet potatoes, parsley, and spinach are excellent sources of vitamin a. Sometimes just eating a wide variety of these foods is a better option for those following a vegan diet as most of the supplements contain gelatin sourced capsules.